Pinterest has been working extensively into providing both insights and usability to its users. After a series of important updates, Pinterest has added a new feature for Chrome users that will make pinning even easier than before – and not only. Also Read: Would you Pay 1$ Million to Advertise on Pinterest? The new add-on for Chrome can be downloaded from here and it’s easy to install. After that, a small Pinterest button will appear on top right corner. Each time you find something interesting on the web, you can pin it by clicking it. Apart from that, this new add on offers a few other functionalities. 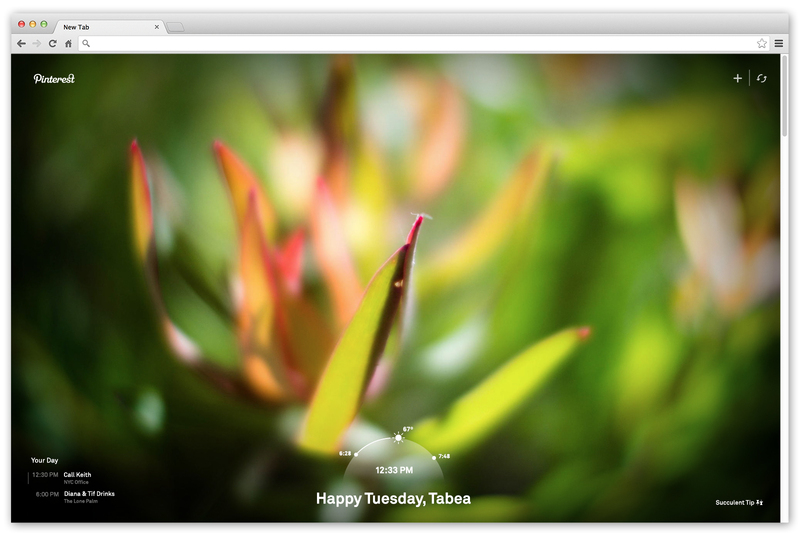 Once installed, Chrome users will be greeted with a new pin on each time the open a new tab or a new window. The selection of pins comes in high resolution and can be fully customisable. Users can select the images they want to see from a range of interests. 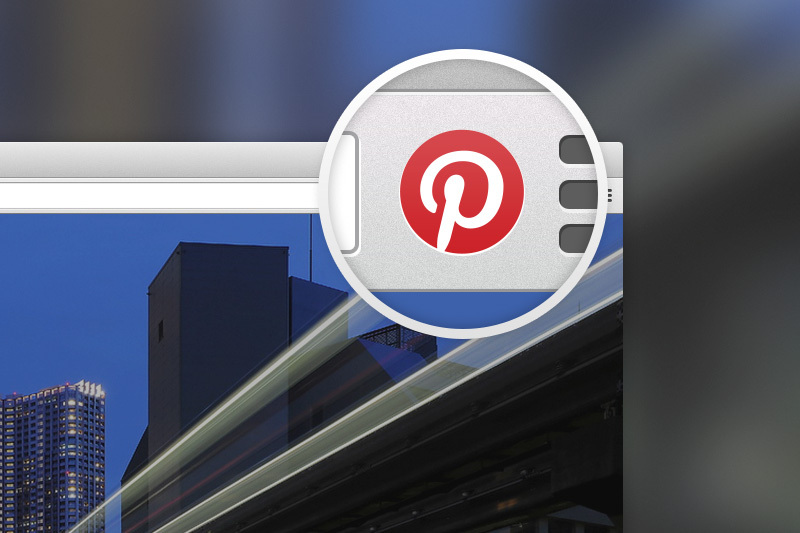 Do you think that this new addition will help Pinterest grow its user engagement?